Welcome to the Super 8 Independence where the service is impeccable, 100 percent non-smoking, the amenities top-notch and the accommodations are comfortable and affordable. 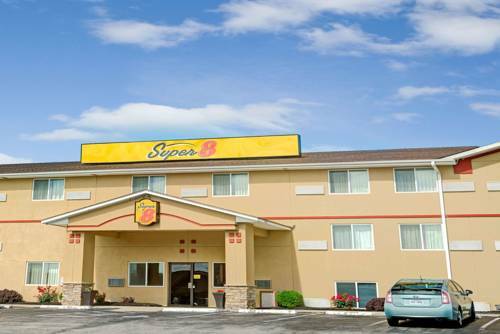 This Missouri Super 8 hotel offers guests convenient access to many area businesses, attractions, shopping and dining options in and around Independence. This Super 8 property has easy access off of I-70 at exit 12 and that Kansas City has to offers. The hotel is minutes from Truman Home and Library, Arrowhead and Royals Stadiums, Independence Event Center Worlds of Fun, Oceans of Fun, Sprint Center, Casinos, Country Club Plaza Shopping, and Restaurants of virtually every kind. Pets accepted with a fee. Free Superstart Breakfast with Hot Pancakes. Business center available.